According to the song, misery is what you get when the world treats you bad. And, according to Event Station, happiness is what you get when you involve us in your world. Because we are a full-service agency dedicated to producing events that exceed the expectations of our patrons and their guests. Surprising concepts, hi-tech implementation and faultless execution are keystones in our approach -an approach that has during the last twenty years ensured us of both the compliments of our clients and a multitude of awards from our fellow professionals. We believe in creativity and content, and in individuality. So, it seems, do our clients. Of course we know how to throw a party, when celebrations are in order. But in business, there may be more to it than that. Mergers, acquisitions, changes in leadership or strategies… each sets its own demands on events that are designed to influence the perceptions of the involved stakeholders.  To meet those demands, Event Station nurtures a carefully acquired network of specialists, to support our vastly experienced event organisers. The result: teams that operate in unison to achieve predetermined communication goals, in terms of awareness, involvement or even conduct. Would you like to get happy?